Events - Diamond in the Ruff Rescue & Rehab, Inc.
WANT A LIFE WORTH MEANING? ADOPT A PET. Saturday, May 5 and 19. Saturday, May 12 and 26 from 10 am to 4 pm. 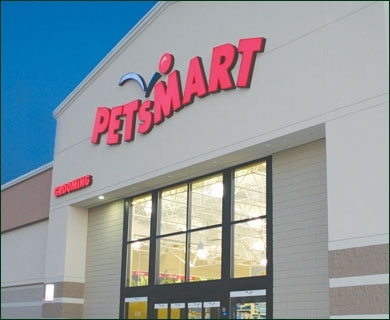 Adopt a new pet and receive PetSmart coupon booklets (sponsored by Purina Pro Plan) for discounts on collars/harnesses/leads/leashes, bowls, beds, food, and more! PetSmart adoption events usually occur every other Saturday, or you can email us with an application.